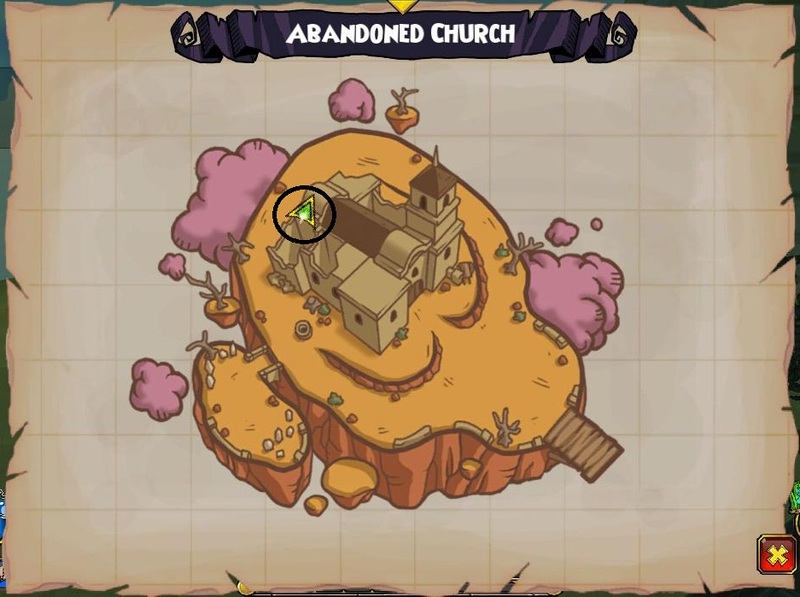 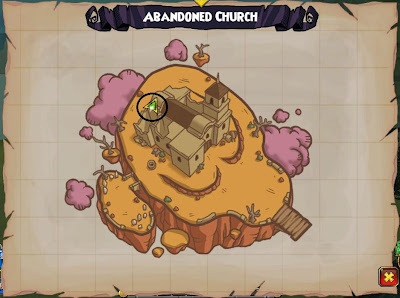 Abandoned Church, Haunted Skyway - When you leave the dock area, head around the back of the church and the Dixie Chick is next to the bush and a broken wagon. 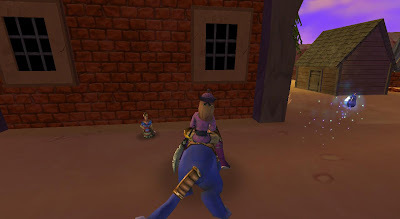 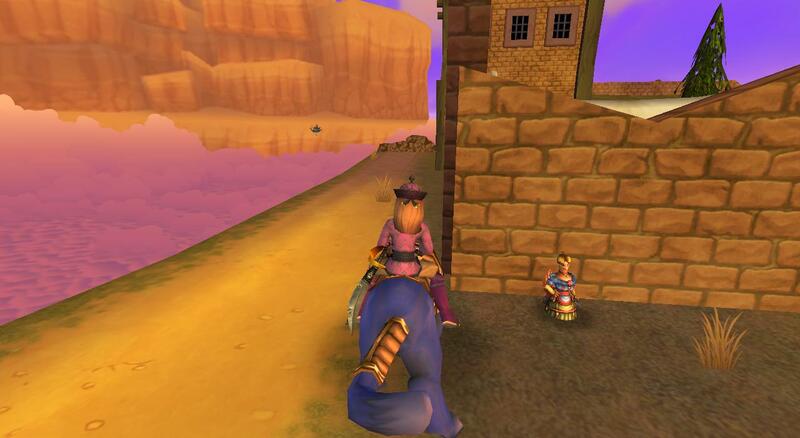 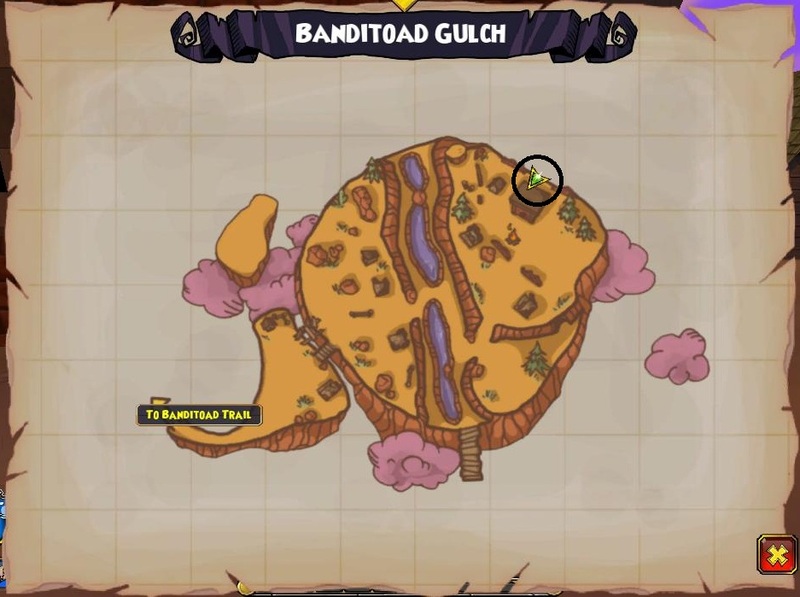 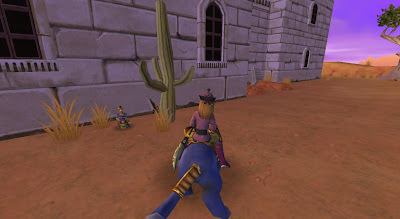 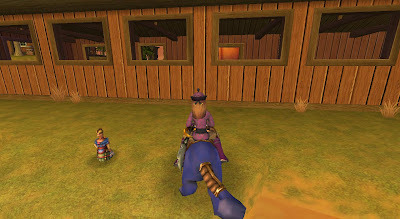 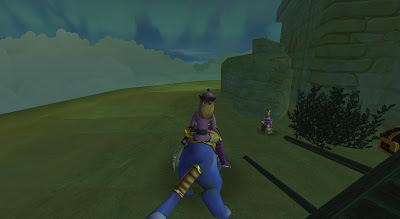 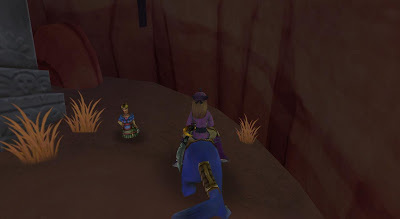 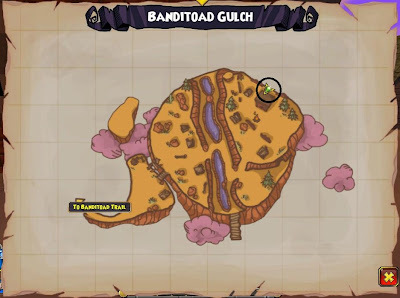 Banditoad Gulch, Santo Pollo Skyway - After you blow up the last building, go around to the back of the brick building and you will see the Dixie Chick. 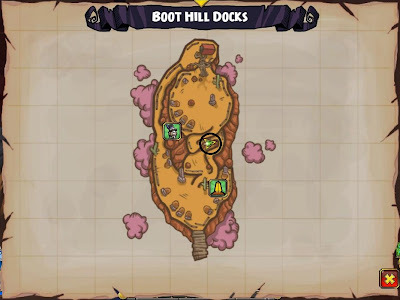 Boot Hill, Big Sky - Go up the ramp, and toward the cave on the left. The Dixie Chick is to the right of the cave. 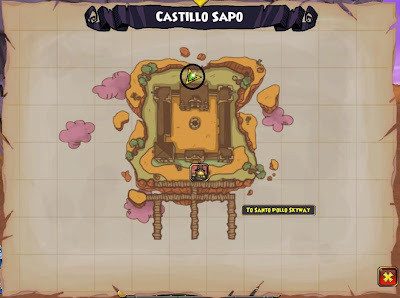 Castillo Sapo, Santo Pollo Skyway - Run all the way around the back of the building and the Dixie Chick is hiding next to a cactus. 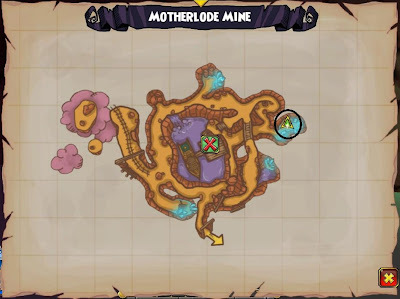 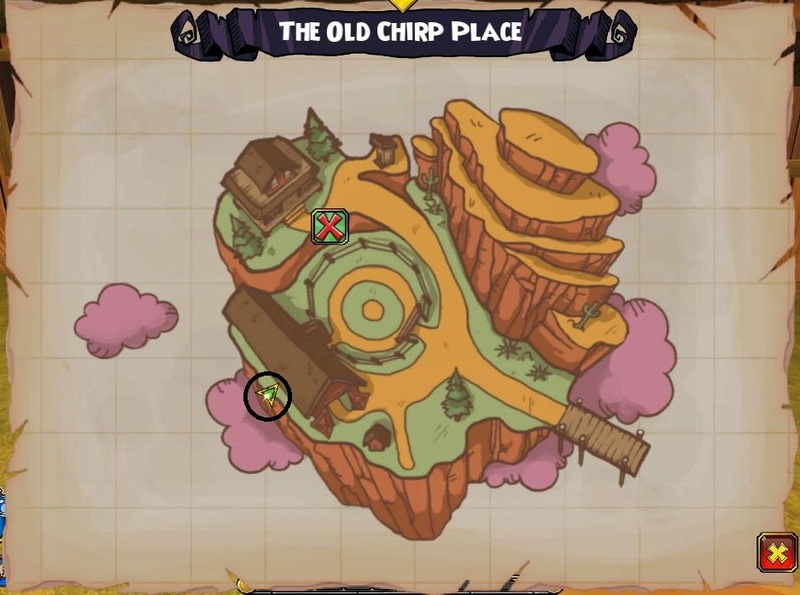 Motherlode Mine - After you blow up the rocks blocking the passage, follow the tunnel almost all the way to the end. 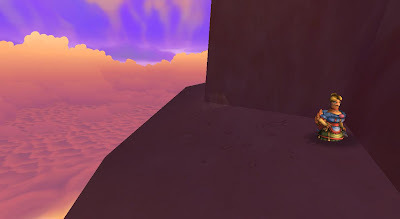 You will see an area/room off to the left with crystals in it. 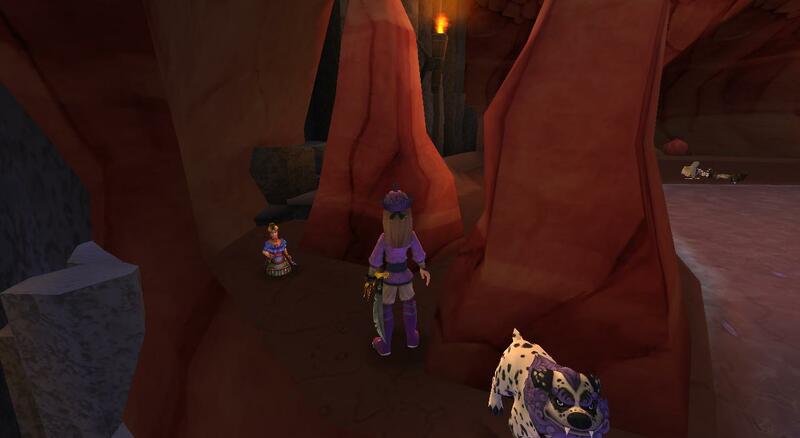 Go in there and you will see the Dixie Chick standing next to a rock. 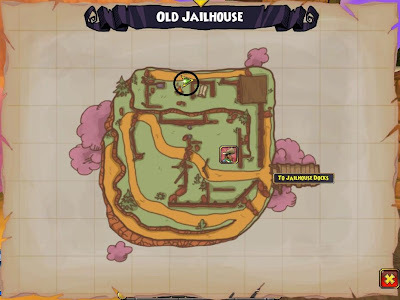 Old Jailhouse, Tumbleweed Skyway - When you enter the dungeon, run past the outer wall and turn to the right to run up the grassy hill/ramp. 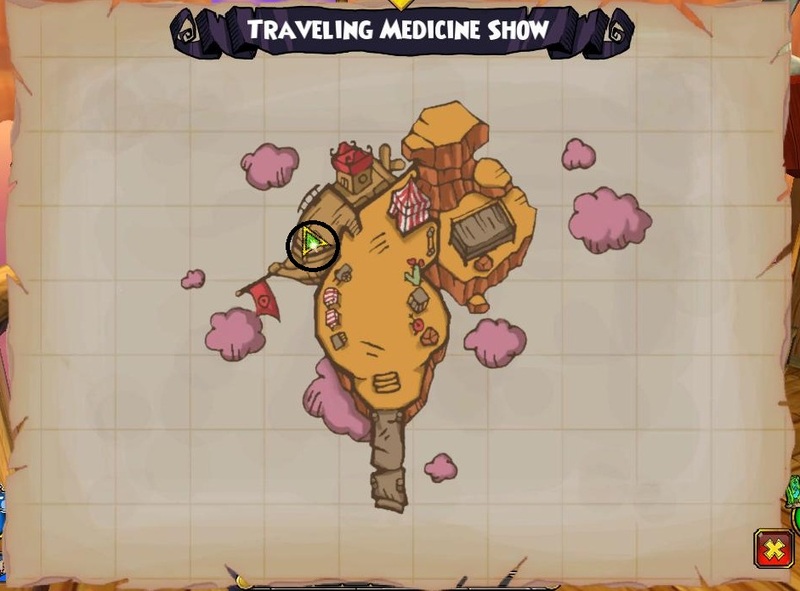 Go around the corner and past the tent. The Dixie Chick is next to the outside of the wall, to the left of the tent. 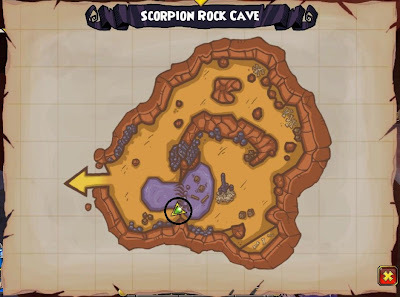 Scorpion Rock Cave, Big Sky - When you enter the cave, go to the right, over by the pond/waterfall. The Dixie Chick is behind the 2 stalagmites. 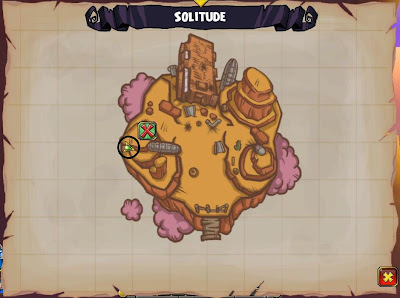 Solitude, Tumbleweed Skyway - This one is kind of tricky. 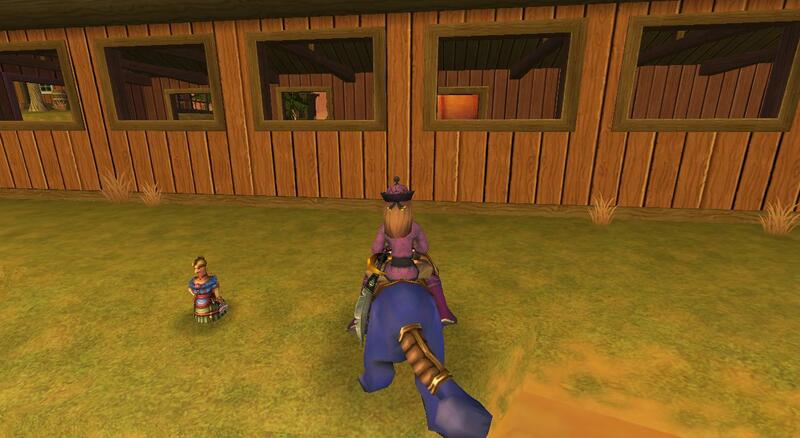 First you have to deafeat Squinty. 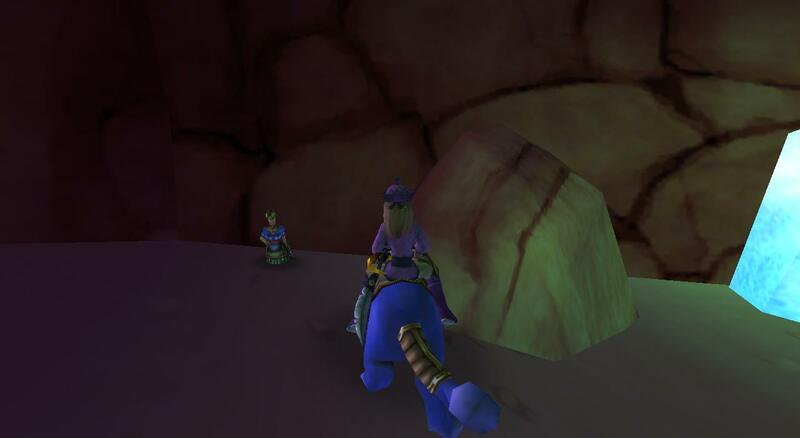 Then you will see a ramp off to the left, going up the rocks. 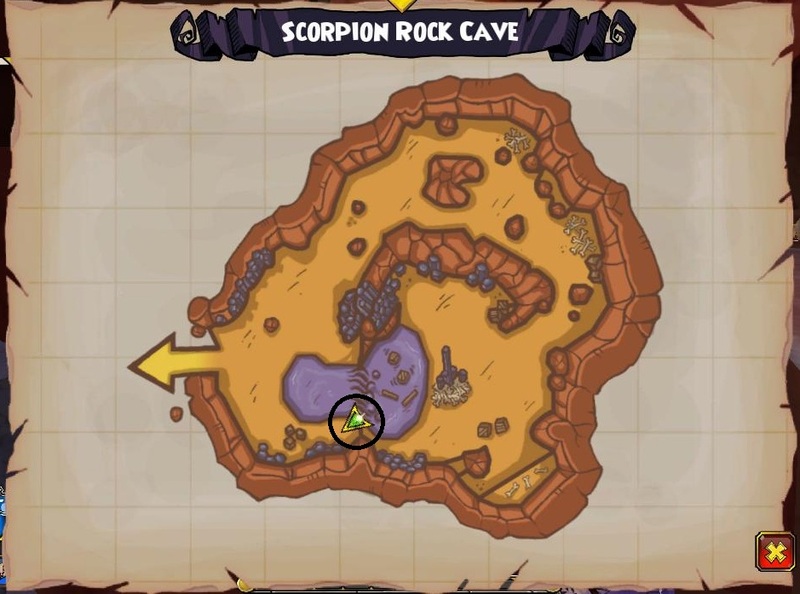 Follow the path to the right and around the back of the rock. The Dixie Chick is hiding in a crevice. 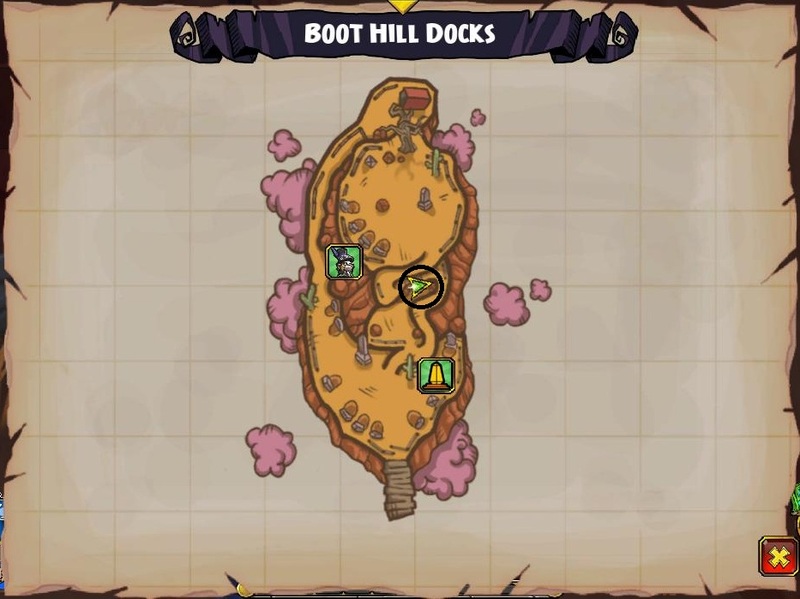 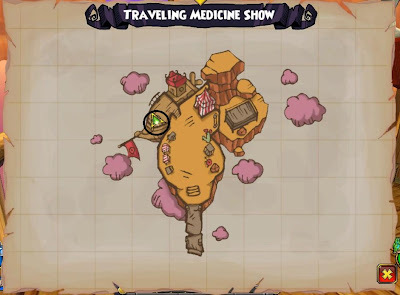 Traveling Medicine Show, Tumbleweed Skyway - Leave the dock area and run straight and to the left. 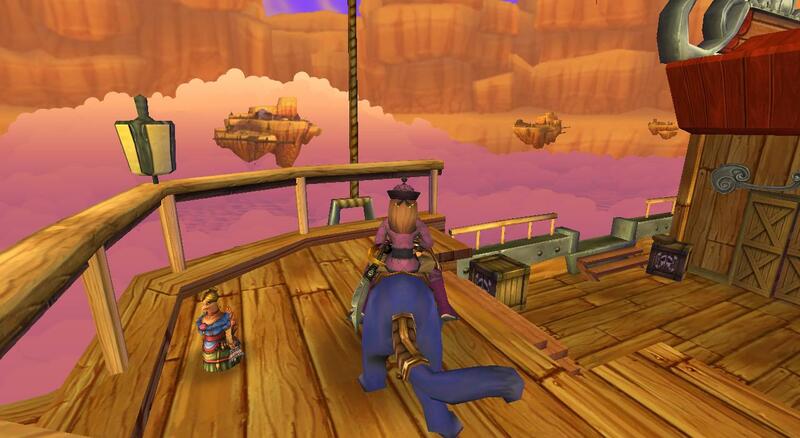 Go across the bridge, onto the ship. The Dixie Chick is up the stairs, in the bow if the ship.